What are the benefits of using a manual toothbrush? Manual toothbrushes are cheap, lightweight, and easy to use on the go. They are available in a variety of colors, sizes, and shapes – you can choose a brush head and bristle texture that is the right size for your mouth and hand, and comfortable to use. And manual toothbrushes are effective at removing built-up plaque from teeth and preventing gum disease; before the invention of the electric brush, everyone used a manual toothbrush. Electric toothbrushes are easier to use for people who have limited range of motion in their hands and wrists (such as those with arthritis) and for people who have orthodontic hardware, like braces. Electric brushes take the guesswork out of brushing technique, because they do the work for you. The two basic varieties of brushes are those that oscillate (turn) back and forth over the teeth, and those that vibrate side to side. Both types result in more strokes per minute than manual toothbrushes. Electric toothbrushes may be easier for children to use, because most brands come with fun colors, music, or flashing lights that encourage kids to brush their teeth and develop good oral hygiene habits. 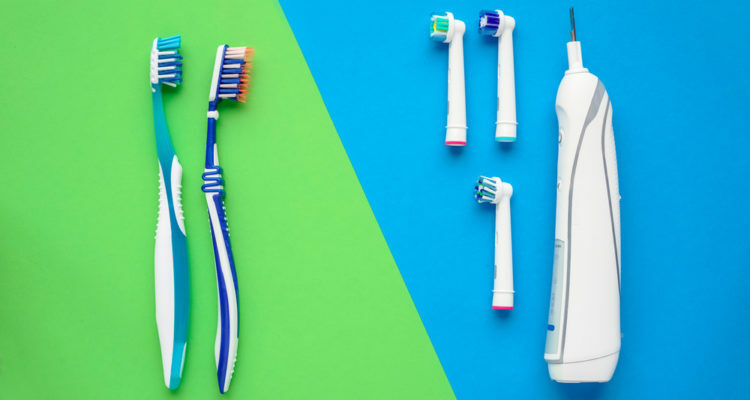 What is a cost comparison between manual and electric toothbrushes? Manual toothbrushes easily beat out electric toothbrushes in terms of cost – they are available in any convenience store for less than $5.00, and you can even pick up one or two for free when you visit the dentist. On the other hand, the price of an electric toothbrush can range up into hundreds of dollars, when you factor in the toothbrush itself, replacement heads, and a charging station. And single-use electric toothbrushes are even more expensive, because the whole brush must be replaced when it becomes worn out, instead of simply snapping on a new toothbrush head. To complicate matters, replacement heads for electric brushes may not be available in stores, and will only be accessible for purchase via website, with added costs for shipping and delivery. Whichever form you invest in, change out your toothbrush every 3-4 months, or earlier if the brush bristles become frayed or worn. And swap out your brush for a fresh one every time you recover from an illness. 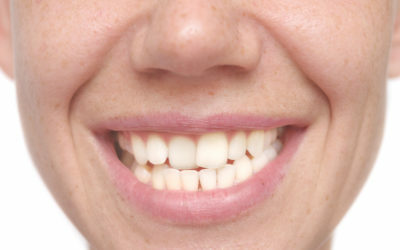 Is one type of toothbrush more effective at cleaning teeth than the other? There is limited research available that suggests electric toothbrushes are more effective at removing plaque from teeth and preventing gum disease. And many electric brushes have a built-in timer, which makes it easier to ensure you are brushing your teeth for the full recommended two minutes, twice daily. 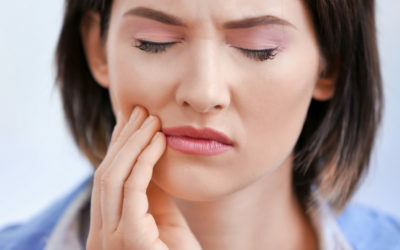 However, according the American Dental Association (ADA), technique is more important than toothbrush. The takeaway is this: choosing the best toothbrush is a matter of personal preference. The ADA has found that people will brush their teeth for longer with a toothbrush they like and one they feel comfortable using. An electric toothbrush offers no greater benefit than a manual one, except for people with limited mobility who have difficulty manipulating the brush. Whichever brush you choose, make sure it has the ADA Seal of approval. 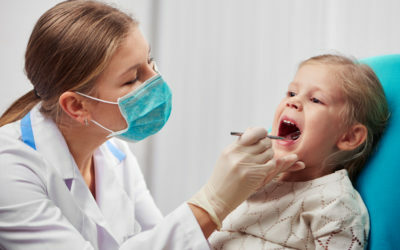 As long as you are brushing for two minutes twice a day, using a brush with soft bristles, and cleaning with fluoride toothpaste, you will be providing the best care for your teeth. If you have any questions about toothbrushes or correct teeth brushing technique, feel free to call Boyett Family Dentistry at 863-294-9200 and speak with Dr. Boyett or one of our wonderful dental hygienists.